Altamonte Springs, Florida is a city located in Seminole County Florida, USA. 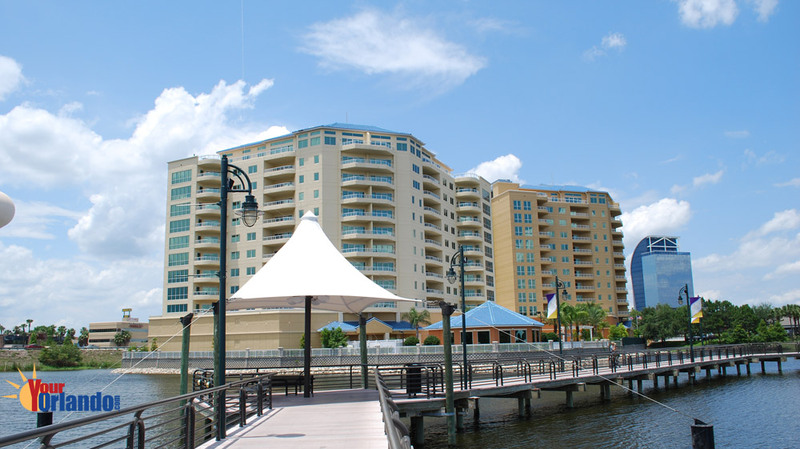 Altamonte Springs is situated 10 miles north of downtown Orlando, and is the northern hub to the Greater Orlando area. Altamonte is popular for its shopping at Uptown Altamonte and the Altamonte Mall, which has a major Cinema Complex. 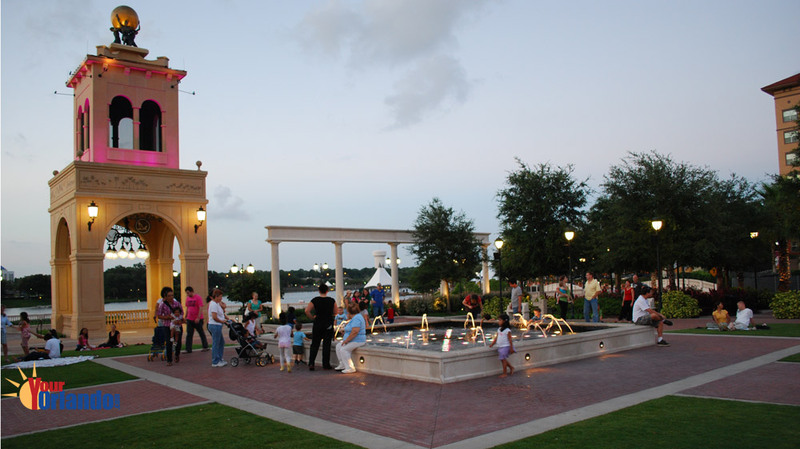 Cranes Roost Park at Uptown Altamonte features many outdoor events including the local favorite “Red Hot & Boom,” Altamonte’s 4th of July event. Whether you’re looking for homes for sale in Altamonte Springs or you’re looking to sell a home in Altamonte Springs, you have come to the right place. Here you can search the latest real estate listings of condos and homes for sale in Altamonte Springs, schedule a property showing, or request information about selling a home in Altamonte Springs, Florida. Do you need help now? Contact us – we love talking about Altamonte Springs real estate. Buying Altamonte Springs Florida Real Estate? 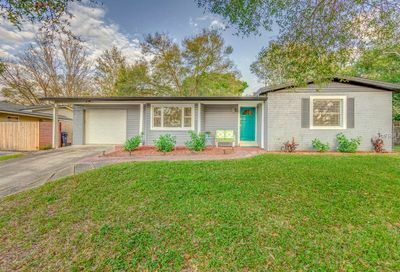 – If you are interested in buying real estate in Altamonte Springs Florida, you will enjoy searching all the Altamonte Springs real estate listings on the MLS. We pride ourselves on having up-to-the-minute real estate listings of homes for sale, condos for sale and we even have vacant land and other property listings. If you see a listing you like, or just have question about properties you have seen driving around, we can help you with all your Altamonte Springs real estate needs. 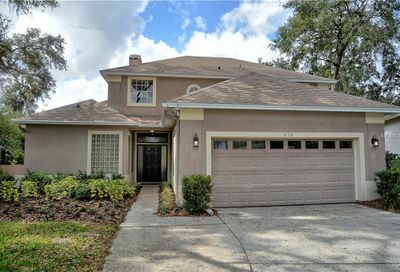 View today’s newest listings of homes for sale in Altamonte Springs, Florida. Selling real estate in Altamonte Springs? – If you’re selling a home in Altamonte Springs, Florida, you will appreciate our no pressure approach to helping you with this potentially stressful endeavor. You will feel a great sense of relief once you request our FREE Home Valuation Market Analysis (CMA) of your home. While we are doing this thorough evaluation of your homes marketability, we can go over every detail of the home selling process. Should you decide to enlist the help of an expert Altamonte Springs Realtor, you will undoubtedly be impressed by our detailed, state-of-the-art marking plan. Not only do we ensure that you know exactly what needs to be done to prepare your home for sale, we will help you with home staging, move planning and coaching and relocation assistance.